Local producers will have the opportunity to showcase their products to some of Australia’s top chefs and hospitality professionals, with renowned food tour company, Straight To The Source, this week announcing a tour in May. 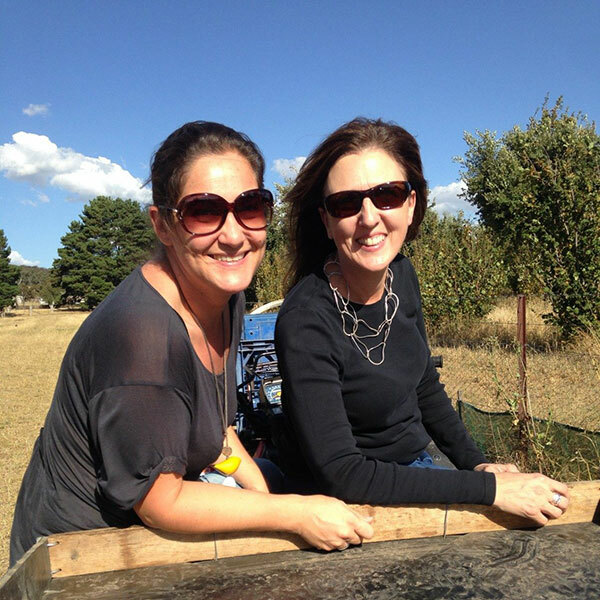 Straight To The Source company founders, Tawnya Bahr and Lucy Allon, organise tours for leading chefs and hospitality staff into high quality food producing regions of Australia. 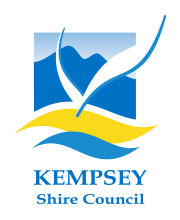 The company, together with Kempsey Shire Council’s Macleay Valley Food Bowl initiative, have announced they will be hosting a Macleay Valley Food Bowl Industry Tour on May 8 and May 9, 2017. During the two-day, one-night experience, leading chefs and industry professionals will visit local producers to sample and cook local produce. Producers named in the tour include the award-winning Burrawong Gaian Poultry farm, Eungai Creek buffalo farm, Pipers Creek Grove Organic Bushfoods, Sweet Water Farm and Macleay River Fisherman’s Cooperative. Celebrity chef Stefano Manfredi and Indigenous chef Clayton Donovan will be undertaking cooking demonstrations and talking about local produce throughout the tour. Local chef Lloyd Newell from Kempsey-Macleay RSL Club will be a special guest on the tour, speaking about his love for the Macleay and the unique profile of Macleay Valley produce. The itinerary for the behind-the-scenes tour will include masterclasses and workshops, a sunset Macleay Valley Food Bowl produce dinner and an opportunity to meet more of the region’s producers at a showcase lunch. 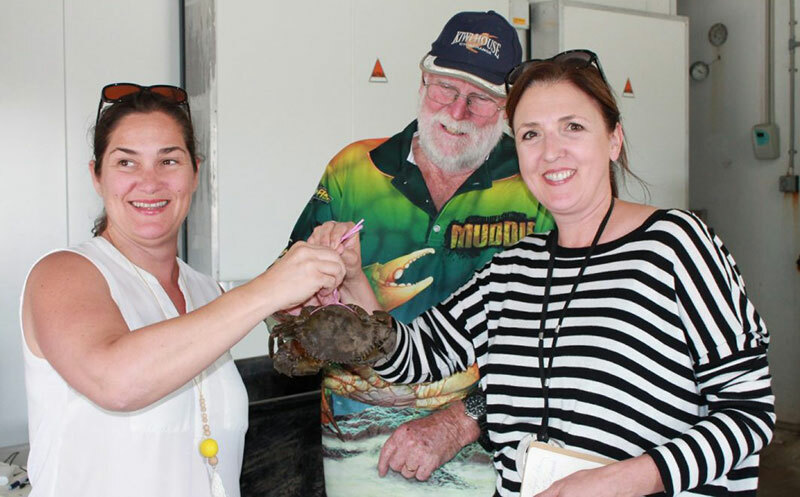 Council’s Manager of Economic Sustainability, Susannah Smith, said the tour will be a positive boost for the region and its producers. “This unique tour will put the spotlight on the Macleay Valley, creating a reputation not only as a fantastic tourism destination but as a region known for high quality produce,” she said.